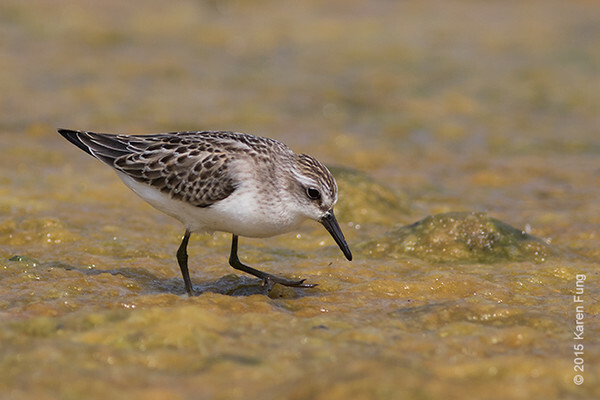 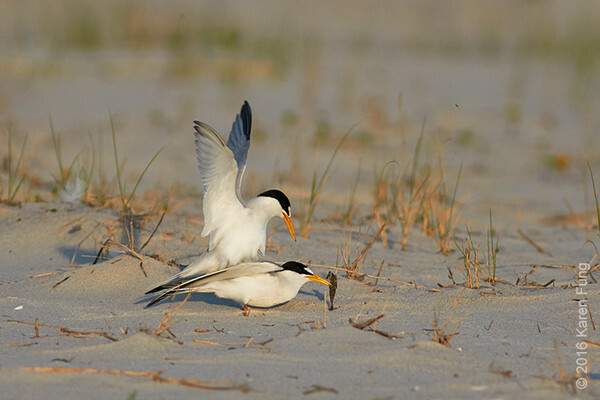 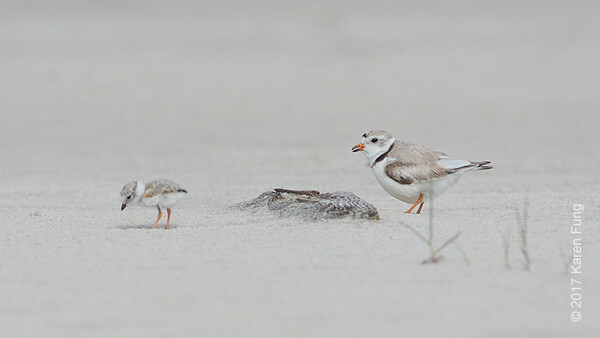 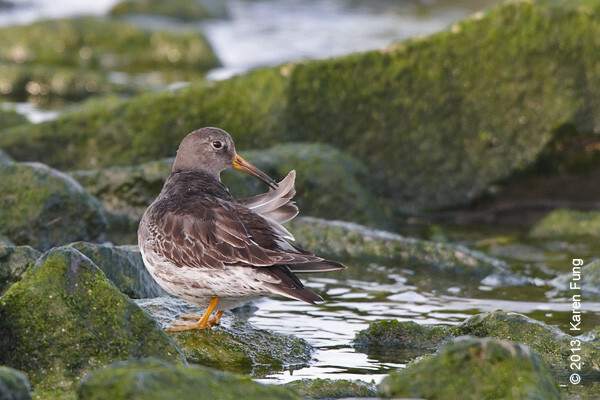 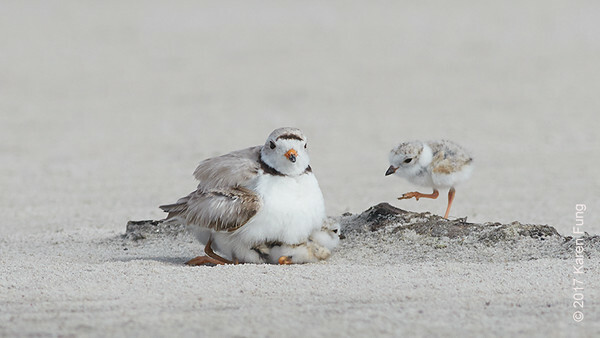 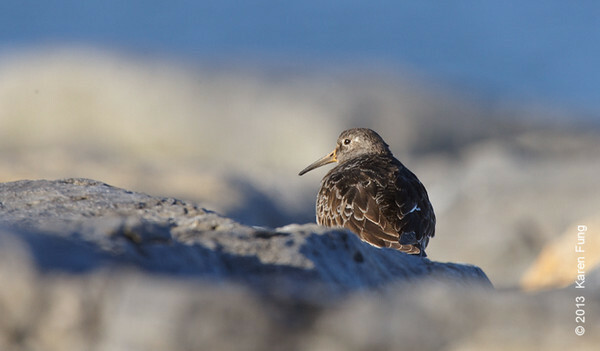 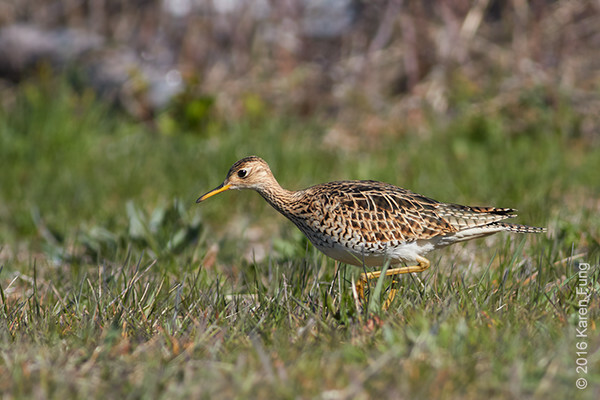 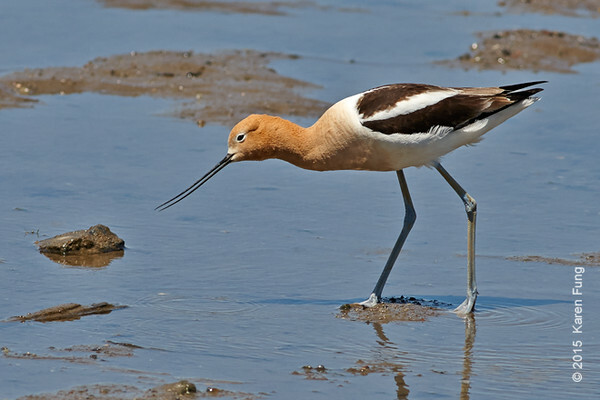 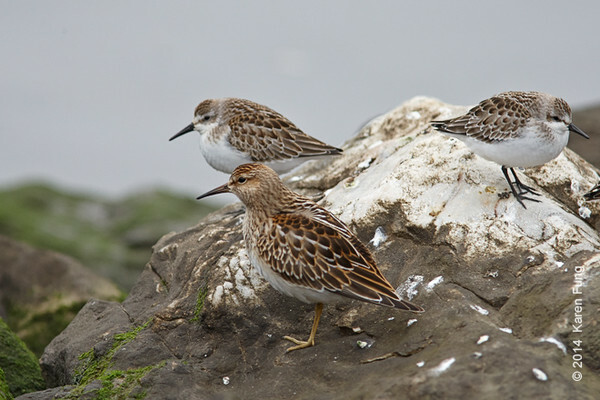 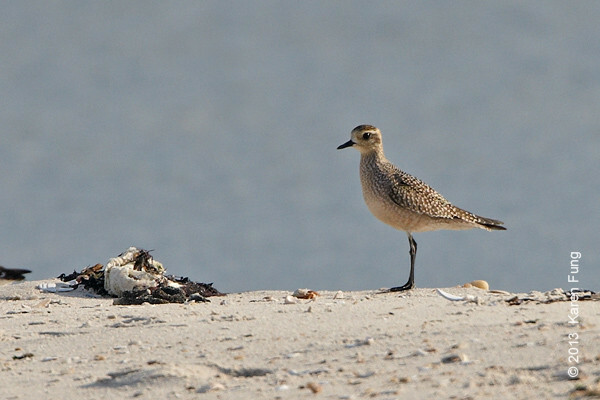 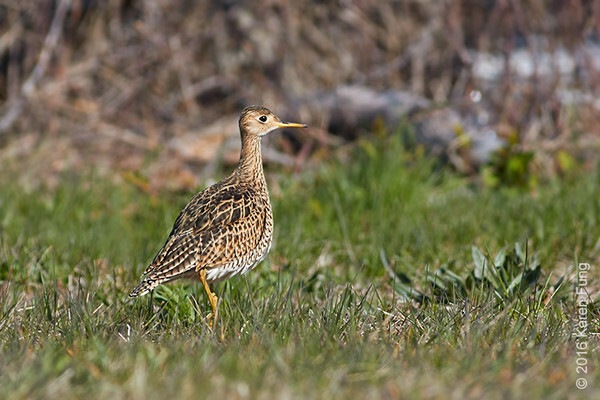 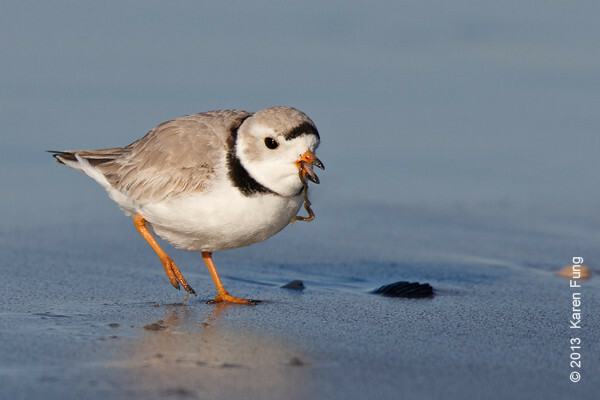 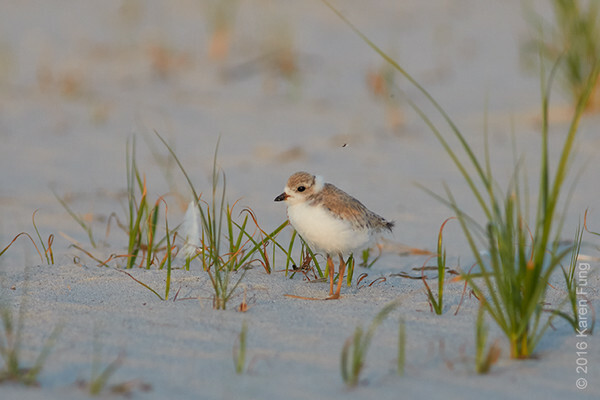 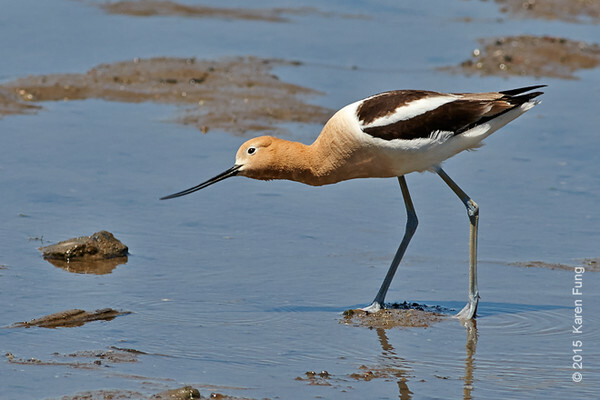 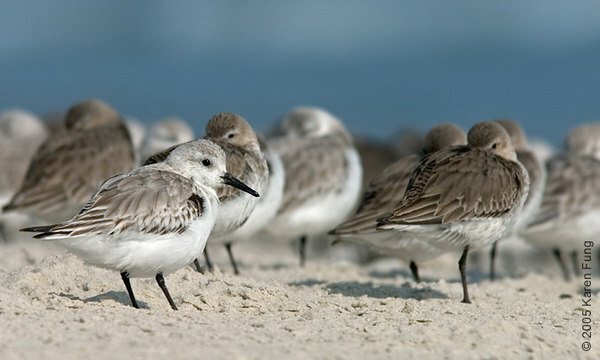 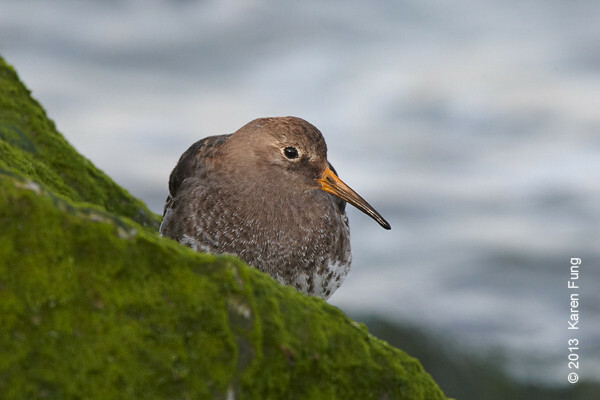 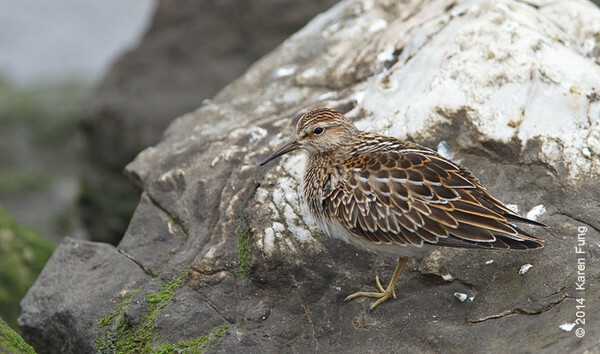 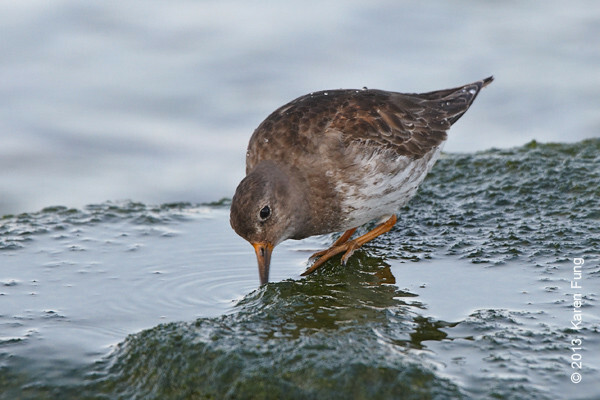 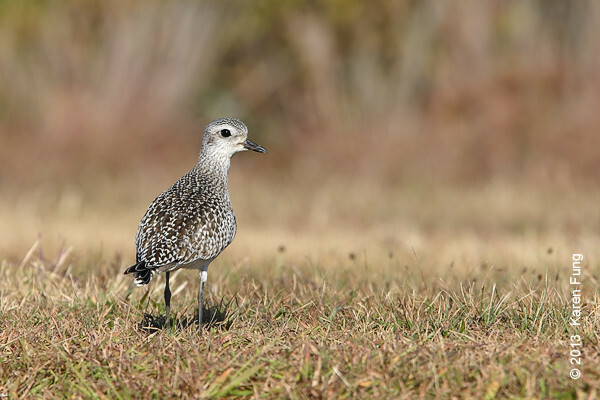 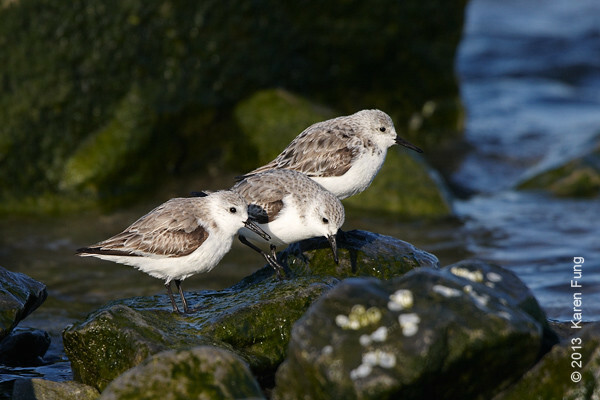 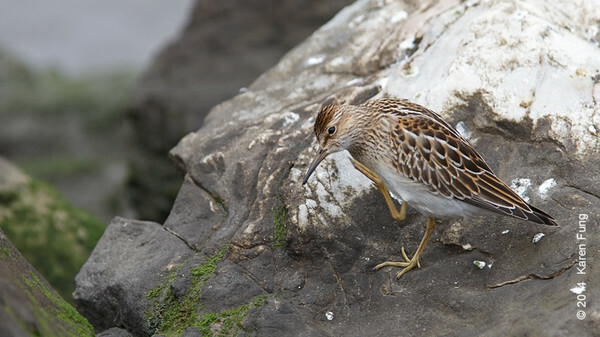 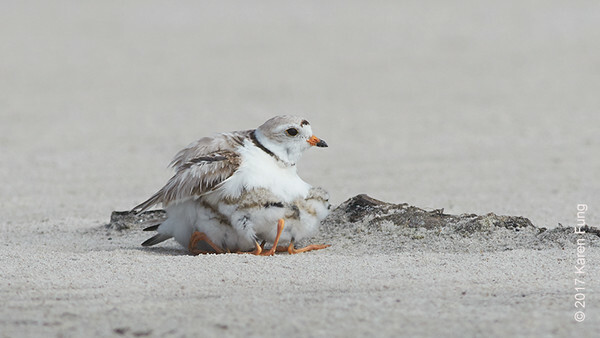 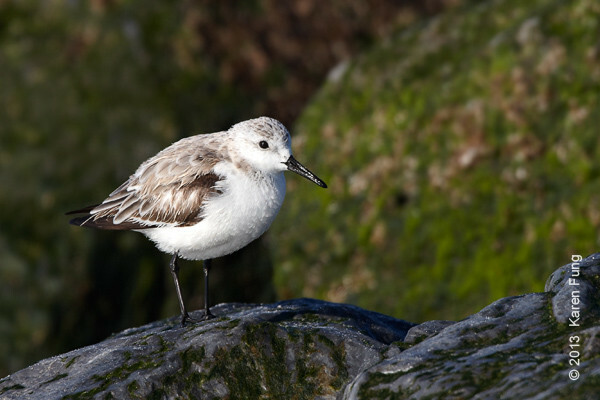 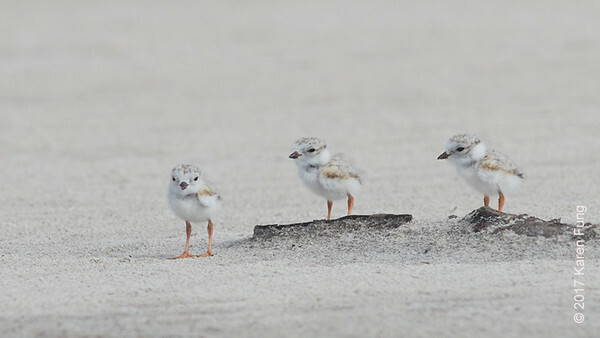 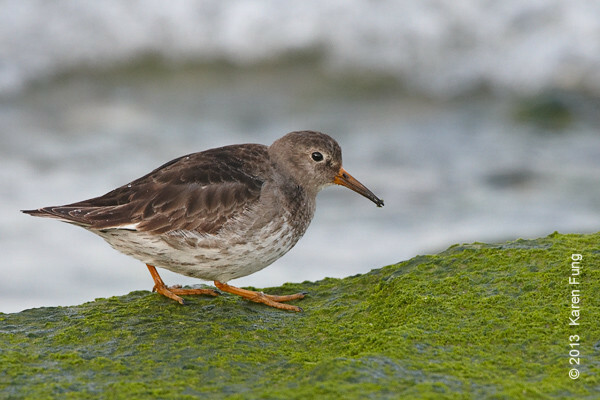 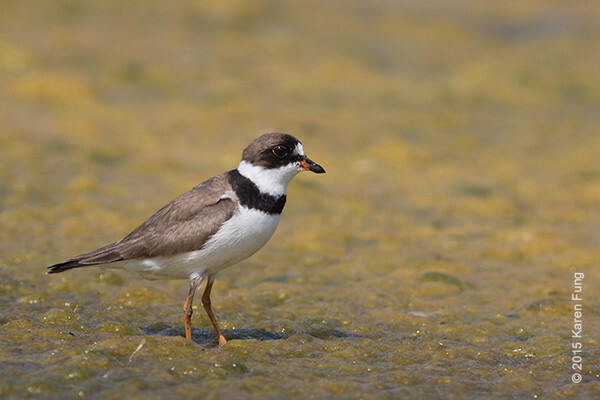 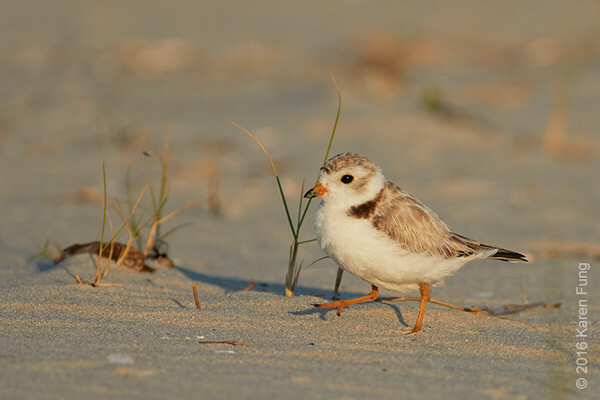 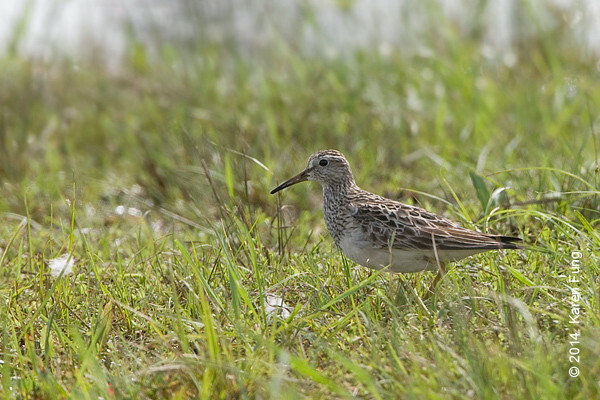 Shorebirds photographed in the New York City area. 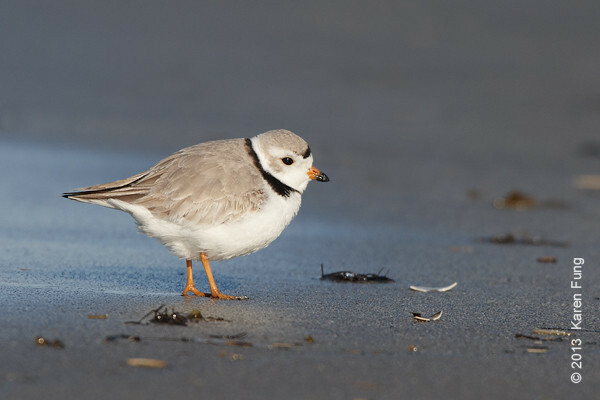 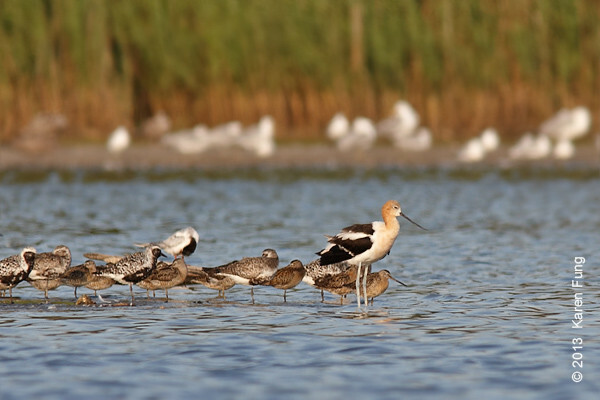 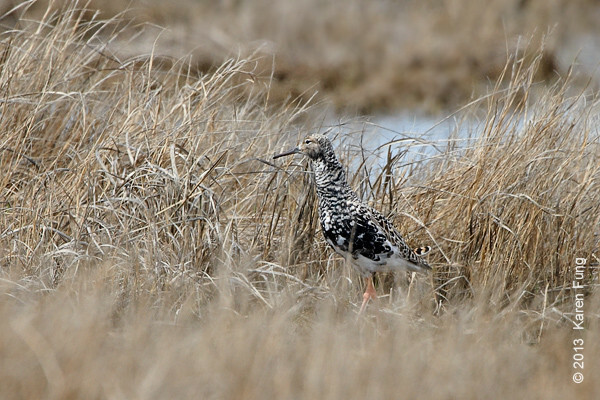 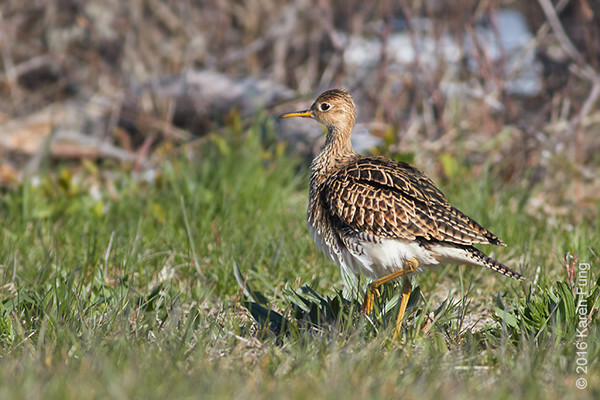 Note: Photos taken at Jamaica Bay Wildlife Refuge are in a separate gallery. 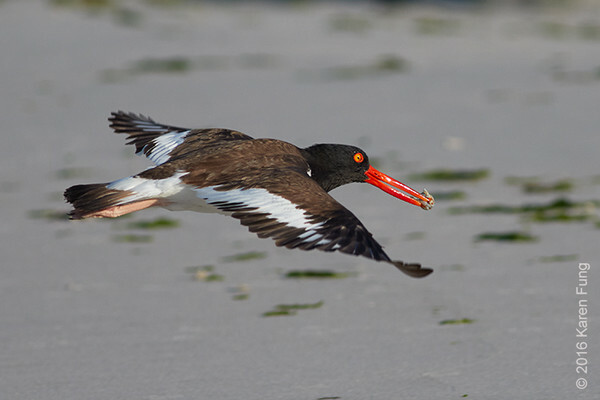 31 August: Hudsonian Godwit in flight at Jamaica Bay WR, pursued by a pair of Stilt Sandpipers. 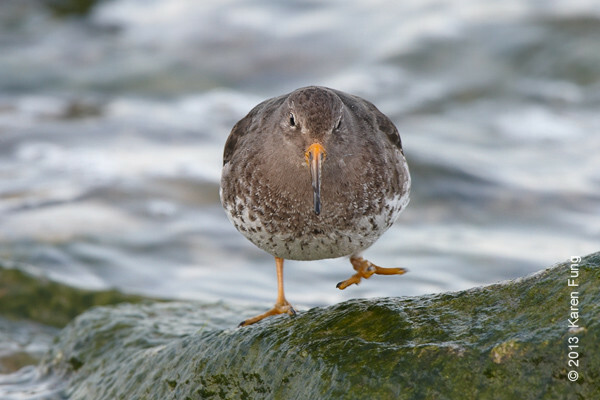 Taken with the Olympus OMD-EM1 and 75-300mm lens -- a much lighter system than my usual Canon rig. 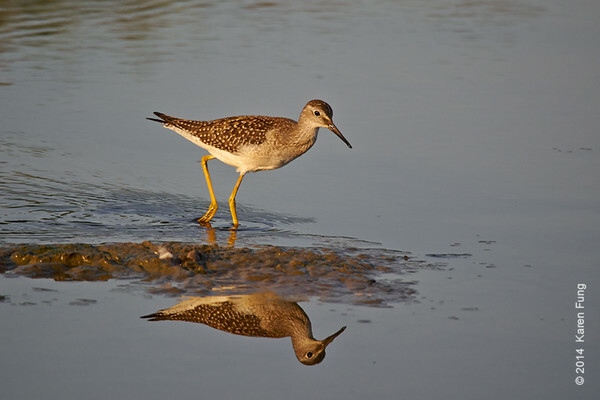 9 August: Lesser Yellowlegs at Jamaica Bay WR. 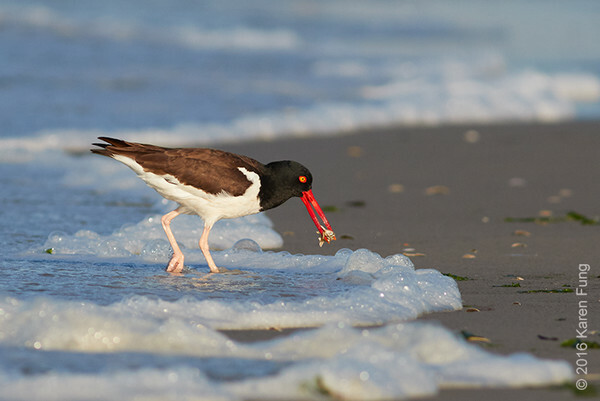 Taken with the Olympus OMD-EM1 and 75-300mm lens -- a much lighter system than my usual Canon rig. 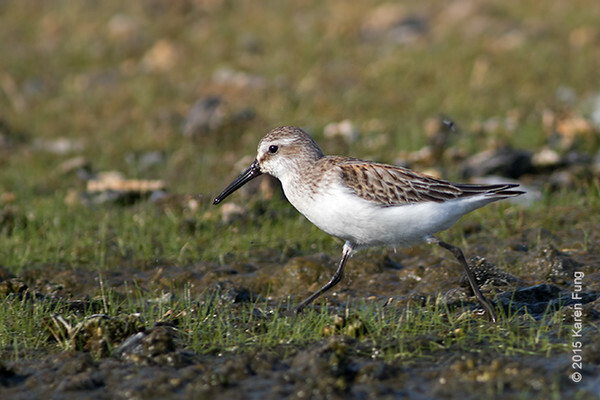 23 March: Dunlin in flight at Jones Beach, near the WE2 jetty. 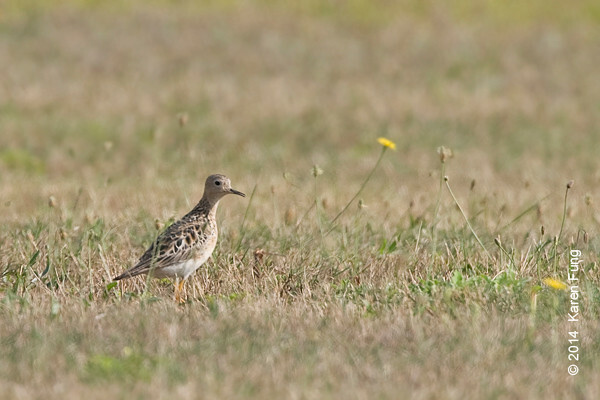 Conservatively estimated at 1600; one birder thought maybe even 3000! 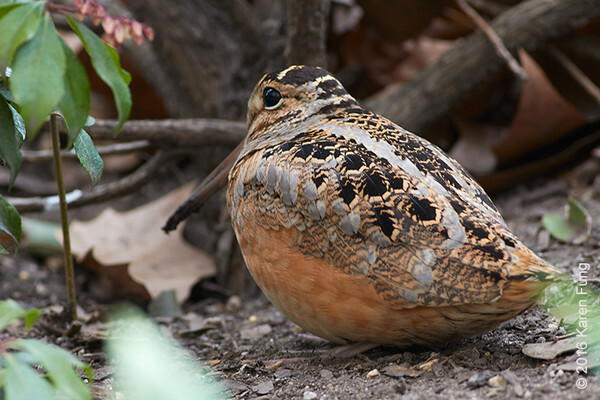 13 March: American Woodcock in Bryant Park (1 of 2). 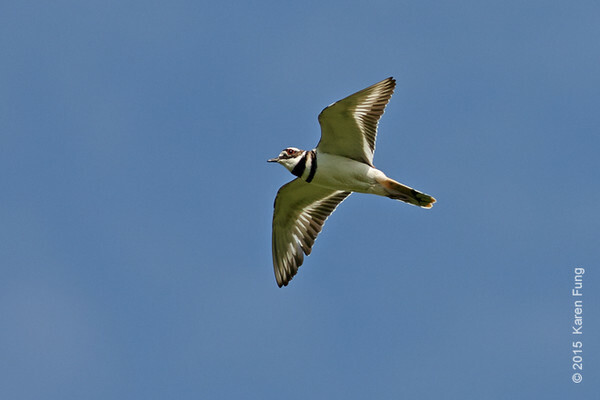 Photographed through a balustrade. 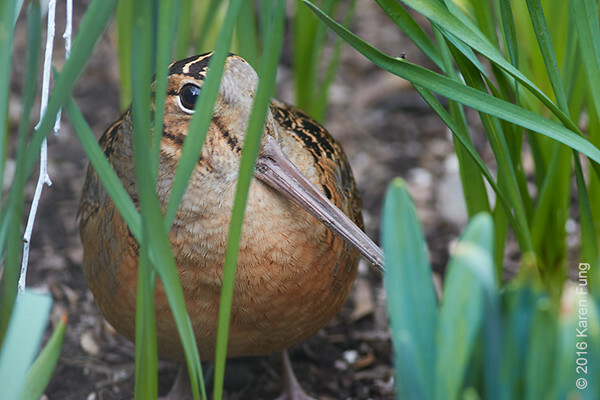 13 March: American Woodcock in Bryant Park (2of 2). 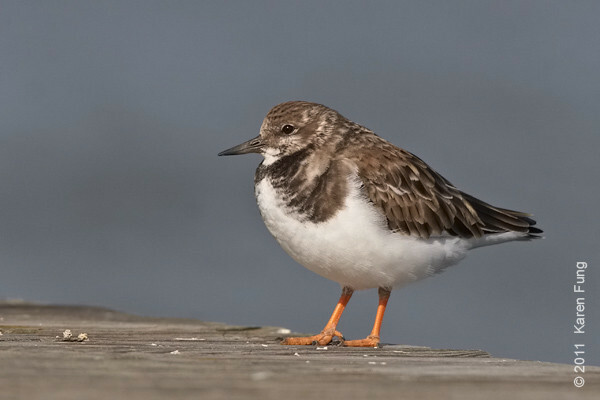 Photographed through a balustrade.